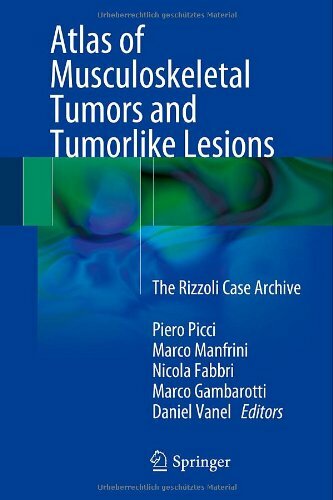 This book reflects the experience of the Rizzoli Orthopedic Institute during more than 100 years of treatment of musculoskeletal tumor and tumorlike lesions. 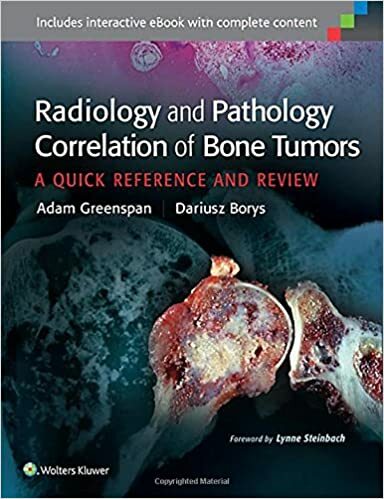 It presents a wide range of lesions from a multidisciplinary perspective, highlighting pertinent clinical, radiological, and histological correlations. Treatment is briefly reported for each entity. In addition, the more recent biomolecular findings of use for diagnosis, prognosis, and treatment are carefully analyzed. 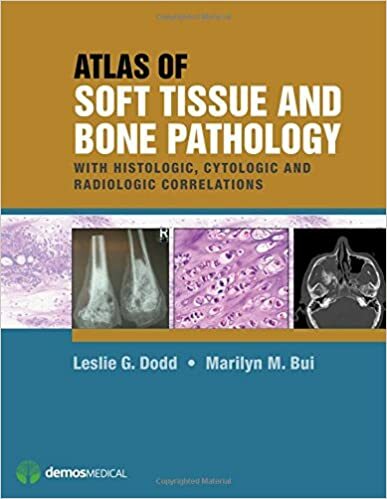 This is an abundantly illustrated resource for diagnosis of bone and soft tissue lesions-a particular challenge due to their rarity and complexity. 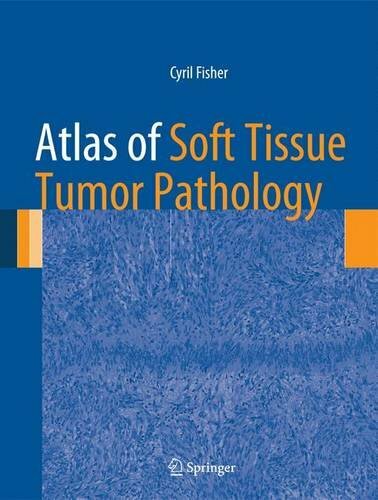 In addition to carefully selected histologic photographs, this unique atlas enhances standard visual information with illustrations of imaging findings, cytology, and molecular and cytogenetic information. This vivid pictorial survey is arranged in a pattern-oriented approach based on the actual working method used in daily practice. This is a comprehensive, lavishly illustrated review of orthopaedic oncology that is multi-disciplinary, integrative and highly practical. 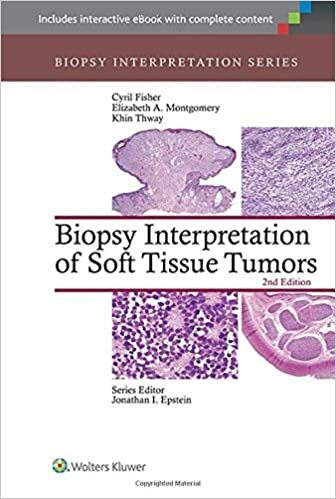 Introductory chapters cover overviews of the basics of bone and soft tissue tumors - the pathology, radiology and surgical and oncologic management. 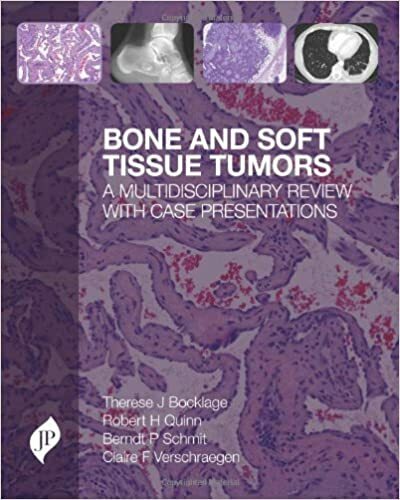 These are followed by chapters covering all tumor types organized according to the 2013 WHO classification of bone and soft tissue tumors. 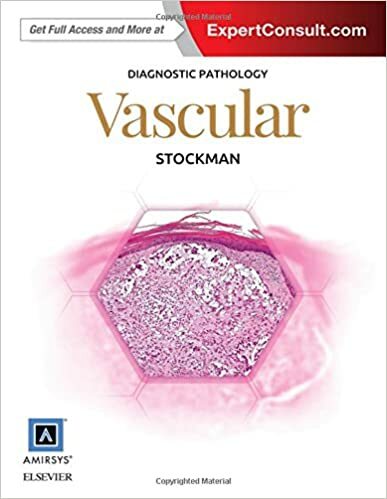 Diagnostic Pathology: Vascular offers a specific focus on vascular pathology, making it ideal for the practicing pathologist, dermatopathologist, dermatologist, pediatrician, or trainee. 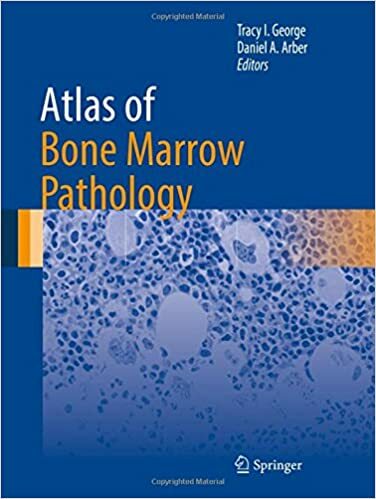 This easy-to-use, comprehensive reference book takes a multidisciplinary approach to diagnosis and boasts superior medical images - including clinical photographs, radiology, gross pathology, and a wealth of histologic images - for a wide variety of rare entities. This is your essential guide to understanding vascular pathology and diagnosis! 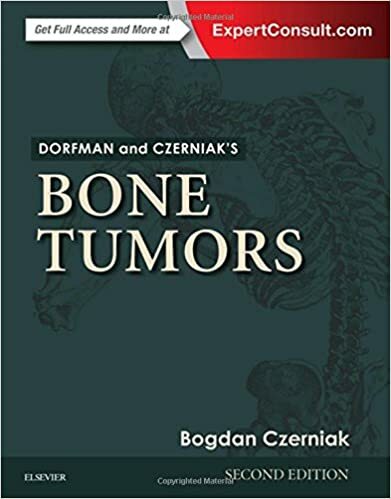 The second edition of Dorfman and Czerniak's Bone Tumors brings together the latest data available on bone tumor pathology, making it the most comprehensive and encyclopedic reference on the epidemiology, clinical, pathologic, and molecular aspects of bone tumors. 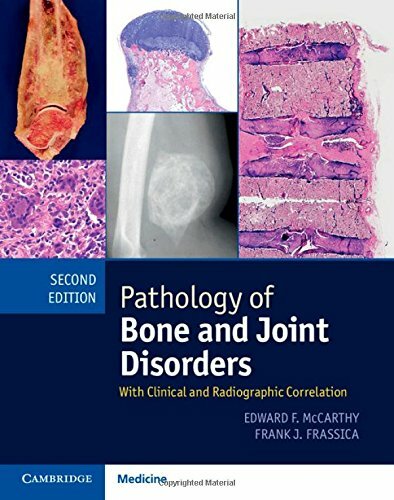 Now offered in full color and featuring updated imaging throughout, this one-of-a-kind resource provides a highly visual review of every disorder - from the common to the rare. 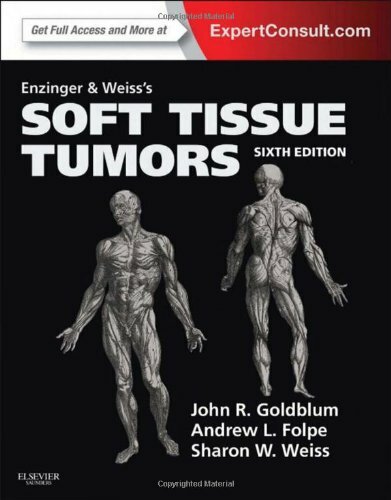 Enzinger and Weiss's Soft Tissue Tumors is your essential medical reference on the diagnosis of tumors of the skeletal muscles, connective tissue, fat, and related structures. 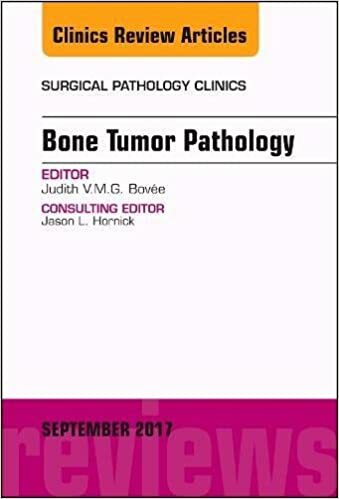 No other source matches Enzinger and Weiss's scope and depth of coverage in this complex and challenging area of surgical pathology, and no other text contains as much practical information on differential diagnosis. 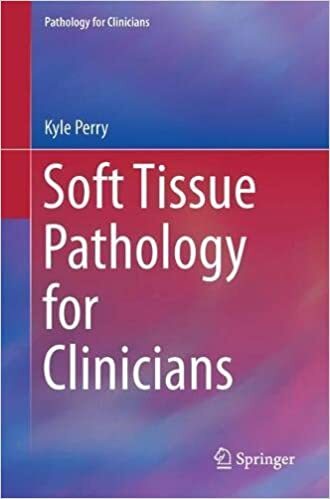 Microscopic findings are correlated with the latest developments in molecular biology, cytogenetics, and immunohistochemistry, providing you with a comprehensive and integrated approach to the evaluation of soft tissue specimens. Neoplastic mimics or "pseudotumors" can simulate neoplasms on all levels of analysis--clinical, radiologic, and pathologic--and thus represent particular diagnostic pitfalls for the pathologist that can ultimately lead to therapeutic misdirection. 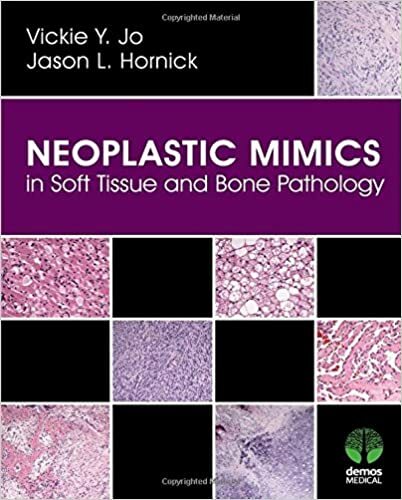 This book, which contains more than 300 images, provides the pathologist with detailed morphologic descriptions and diagnostic guidance in recognizing these neoplastic mimics as they occur in the soft tissues and bones. 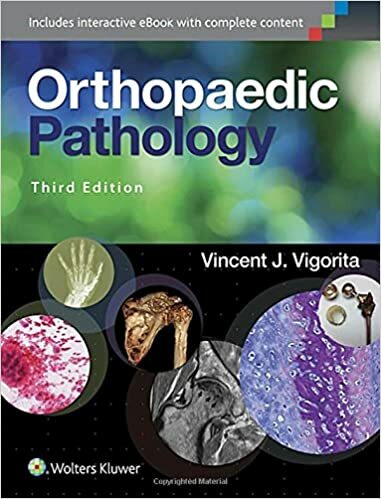 Ideal for orthopaedic, pathology, and radiology residents and practitioners, the updated third edition of Orthopaedic Pathology is a comprehensive, practical guide to diagnosing musculoskeletal disorders, offering details on the pathologic and radiologic characteristics of all bone and joint diseases. 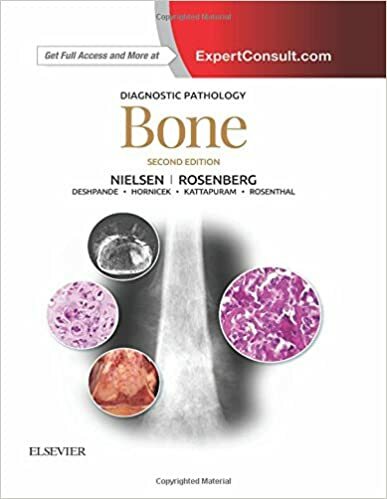 Highlighted by more than 1,700 high-quality illustrations, it focuses on helping you reach an accurate diagnosis for virtually any orthopaedic disorder you're likely to encounter, including cysts, arthritis, synovial lesions, fibrous lesions, metastatic cancer, metabolic bone disease such as osteoporosis and Paget's disease, fractures, osteomyelitis, tumors and tumor-like lesions and developmental bone disorders. A separate section on soft-tissue pathology discusses meniscal injuries, bursa, ligaments, and tendons. 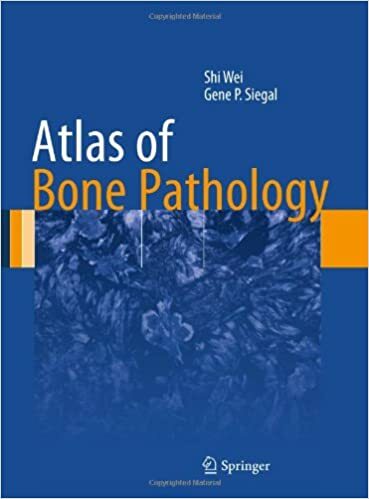 This practical book covers all aspects of diseases of bones and joints in one easily readable volume. 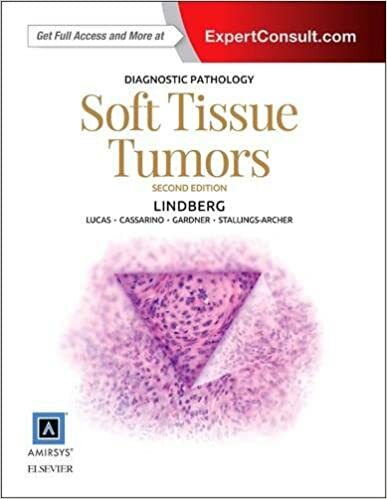 Richly illustrated in color with abundant photographs and diagrams, each disease category includes a short introduction, discussion of clinical, radiographic and pathologic features, and treatment suggestions. Fully updated throughout, this new edition discusses the molecular genetics of orthopedic diseases and new imaging modalities such as the PET scan. Newly clarified entities are included, such as failure of metal-on-metal hip prostheses, osteonecrosis of the jaw, atypical femoral fractures, and rapidly destructive hip arthrosis. Andrea T. Deyrup, Gene P. Siegal M.D., Ph.D. Apply a systematic pattern recognition approach to achieve more accurate diagnoses of both neoplastic and non-neoplastic diseases of the musculoskeletal system. 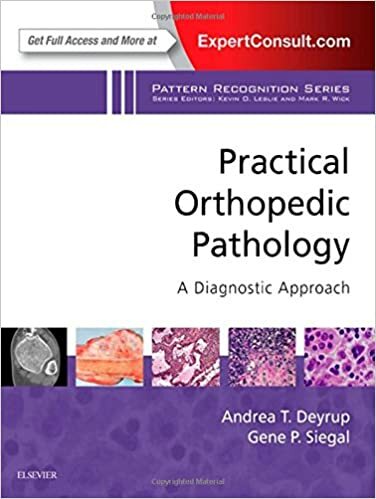 Andrea Deyrup, MD, PhD and Gene P. Siegal, MD, PhD use a practical, pattern-based organization that helps you efficiently and confidently evaluate even the most challenging histologic specimens. 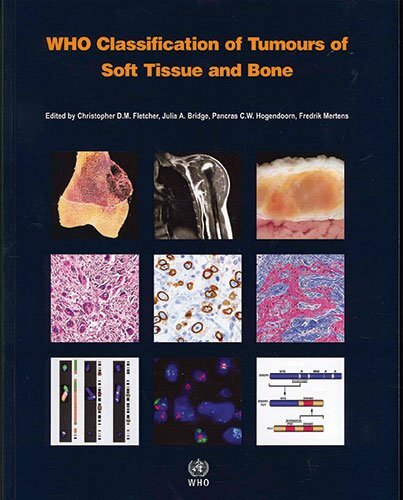 This book is a concise guide to soft tissue and bone pathology. 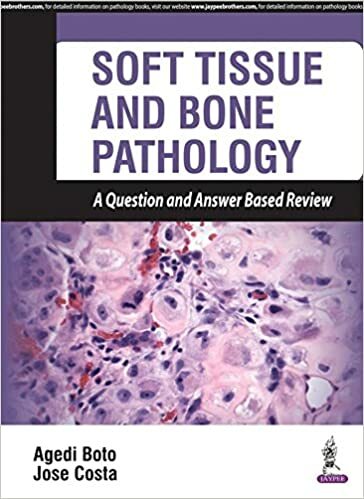 Presented in a multiple choice question format, the text is a study tool for trainees to test their knowledge on the pathology of tumours and tumour-like conditions in the musculoskeletal system and soft tissues. Topics covered are those that commonly arise in examinations and in daily practice. Images have been carefully selected to challenge trainees and help them prepare for exams. 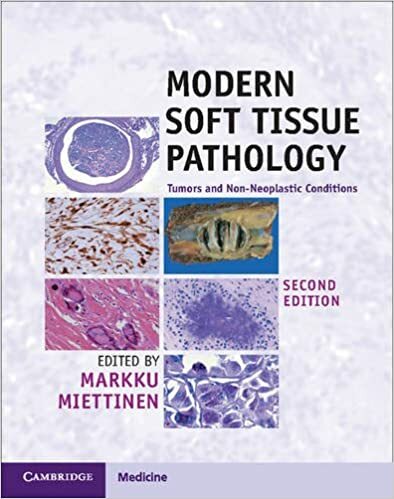 This text is constructed to educate clinicians on the general classification and diagnostic approach to soft tissue tumors, such that they feel more empowered to discuss the relevant features of particular cases with their pathology colleagues. Particular consideration is given to diagnostically and prognostically relevant ancillary studies. 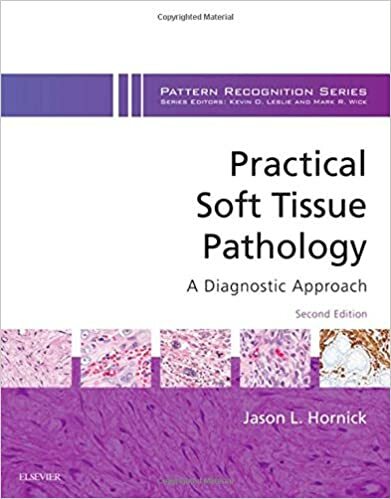 The first section addresses the basic foundations of soft tissue pathology, including common morphologic patterns, approach to grading, concepts of immunohistochemistry and molecular studies.